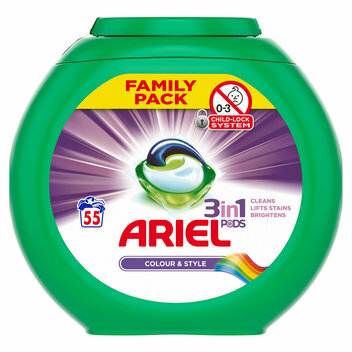 Free Ariel 3 In 1 Washing Pods & Fairy non-bio pods | FreebieFinder UK | Freebies, Samples, & Other Free Stuff. Waitrose is handing out free Ariel 3 In 1 Washing Pods as well as Fairy non-bio pods over on their website. This was posted 2 months ago 31st January 2019 and expired 1 month ago 3rd March 2019. 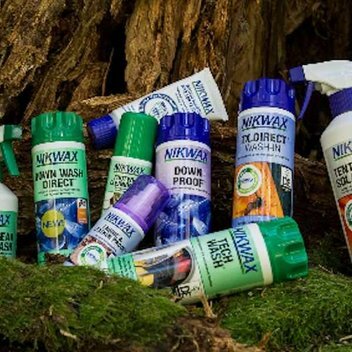 Submit the entry form with your details to redeem your free detergent.